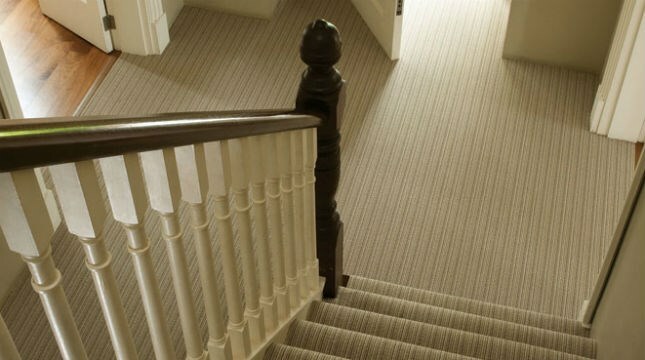 Ulster Carpets have long held a reputation for the highest quality and most luxurious carpets in the market place. Over the years, Ulster has vowed to uphold this reputation by focusing on design, innovation and the pursuit of excellence. The business remains family owned and generations of skilled local craftsmen and women have proudly woven Ulster carpet at the original Castleisland site in County Armagh.